What Types of Things Could Cause a Crank Sensor to Go Bad? 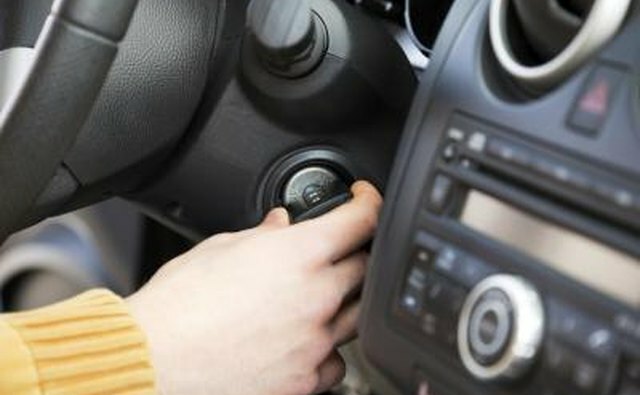 A faulty crank sensor can cause your car to "die" or render it unable to start even though the engine may be operating normally. 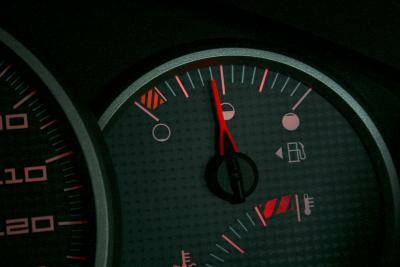 A crank sensor relays information to the vehicle's computer, referencing how fast the engine is running, but more importantly the position of the crankshaft and the cylinder. 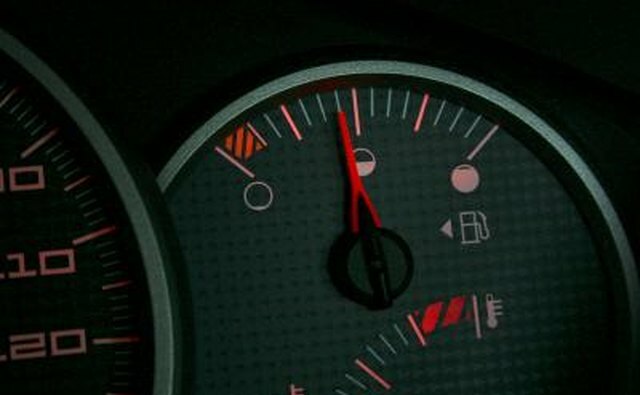 This sensor is instrumental in controlling ignition and timing of the engine, as well as fuel injection operation. Crank sensor failure is usually caused by a few common problems. Crankwalk is a term used to describe the problem of an engine's crankshaft as it begins to slide around toward the belt side of the engine. This is typically caused by a worn main thrust bearing. After time, the new position of the crankshaft will cause the thin metal plate running through the crank sensor to repeatedly strike one side of the sensor with each engine/belt revolution. You will hear a clicking noise as the belt rotates. This will wear down the crank sensor or break it completely. 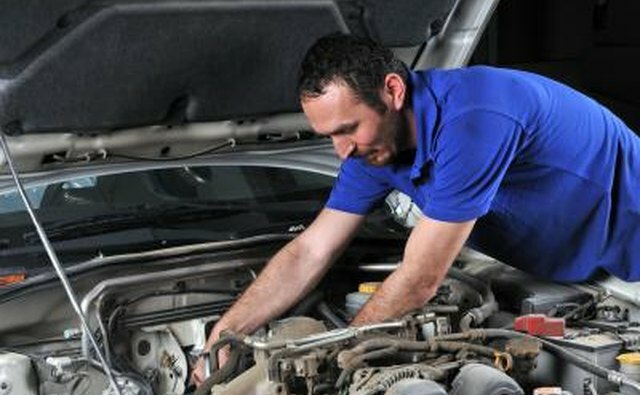 If your vehicle seems to run fine then the engine randomly cuts off, this is most likely the problem. 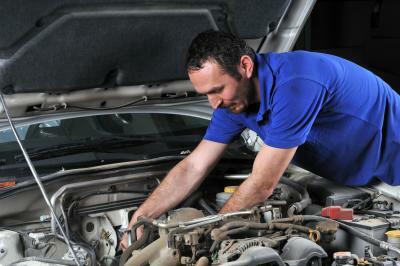 Excessive heat can cause numerous problems in an engine. If your engine is producing excessive heat from poor lubrication, ventilation or radiator problems, then the heat built up in the engine can reach a higher-than-normal temperature and cause the plastic casing of the crank sensor to melt or crack. If this happens the car will not start because the sensor cannot relay crankshaft information back to the computer. 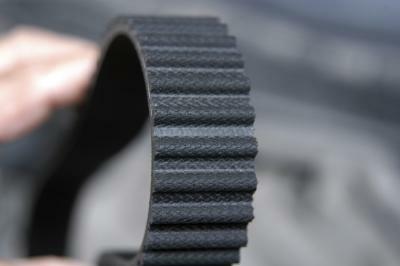 The wiring harness is the most common problem associated with crank sensor failure. This can be the result of improper voltage, ground or return circuit problems. Loose wiring, oil and debris can wear down the wiring harness, causing a disruption of voltage or wear and tear on the wiring itself. This can cause the sensor to fail repeatedly. You vehicle may crank but not stay started if this is the problem. 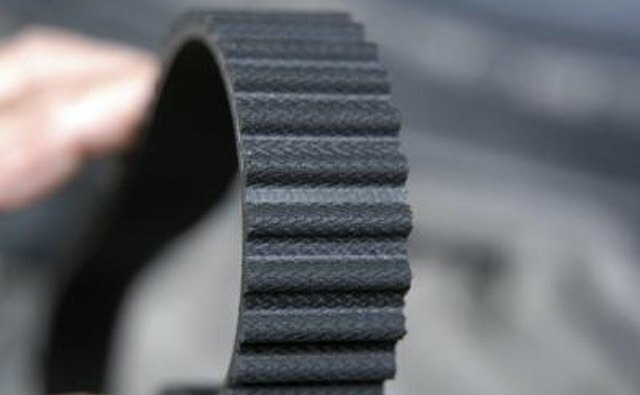 If your timing belt was damaged in a collision or it snapped because of regular wear and tear, the belt can get wrapped around the crankshaft and damage numerous small parts and sensors. The crank sensor may have been struck by the timing belt when it snapped. This can cause damage to the wiring harness and the sensor. Even though you may have had the belt replaced, the sensor can still be damaged and your vehicle may crank but fail to stay started after a few minutes. Why Does My ECM-I Fuse Keep Blowing?